The course has been deleted. A Write Experience course key cannot be registered here. To register a Write Experience course key, first activate the Write Experience product using your access code. 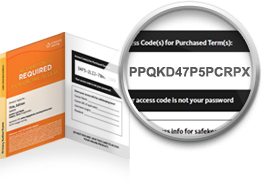 You may need to purchase your access code online if you do not have a printed access card. Once you have your access code, open Write Experience from your CengageBrain home page and enter the course key there.